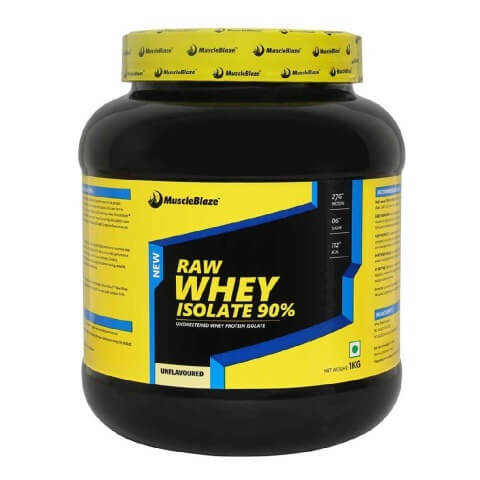 Multiple tests guarantee purity of whey Protein Isolate in this whey protein powder. The product comes with 0 added sugar. 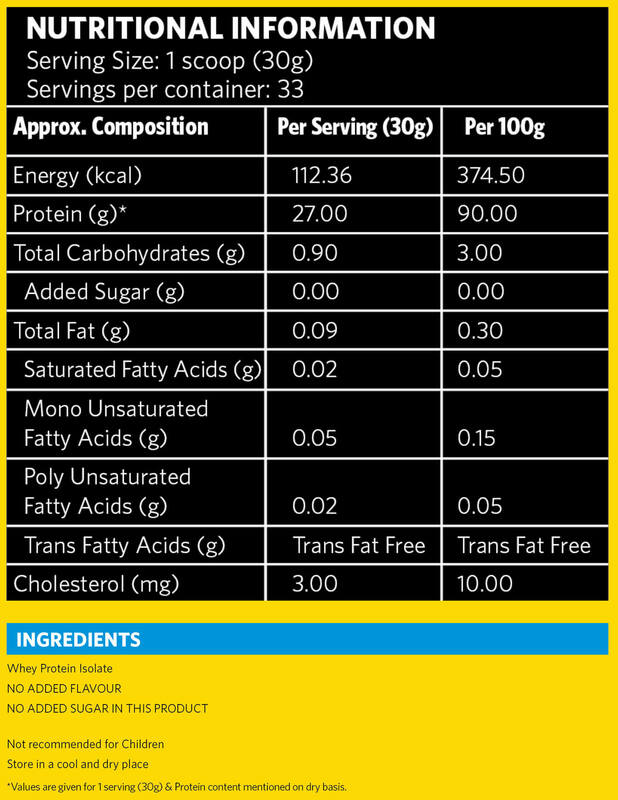 09g fat and 0.9g carb content per serving ensuring building of nothing but pure lean muscle mass. Protein bars, shakes, smoothies, cakes, cookies etc. It comes with 27g protein per 30g serving giving the maximum protein content across any product available. To Recieve updates and possible rewards for MuscleBlaze Raw Whey Isolate please sign in. To Recieve updates and possible rewards for Diet Supplement please sign in.